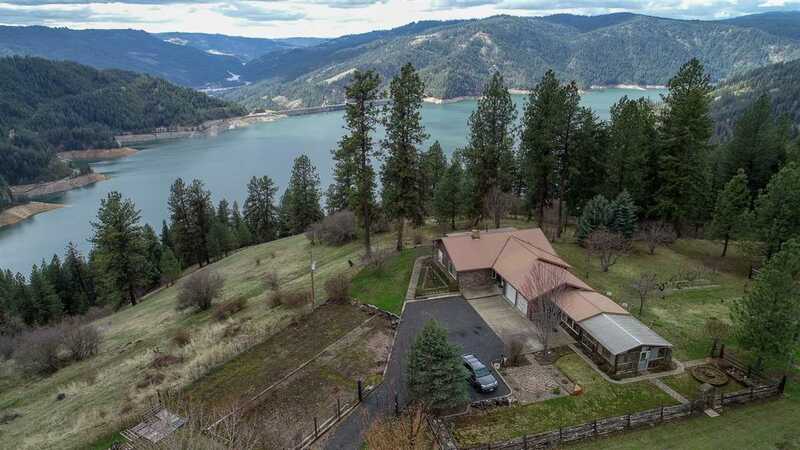 All Orofino homes currently listed for sale in Orofino as of 04/23/2019 are shown below. You can change the search criteria at any time by pressing the 'Change Search' button below. 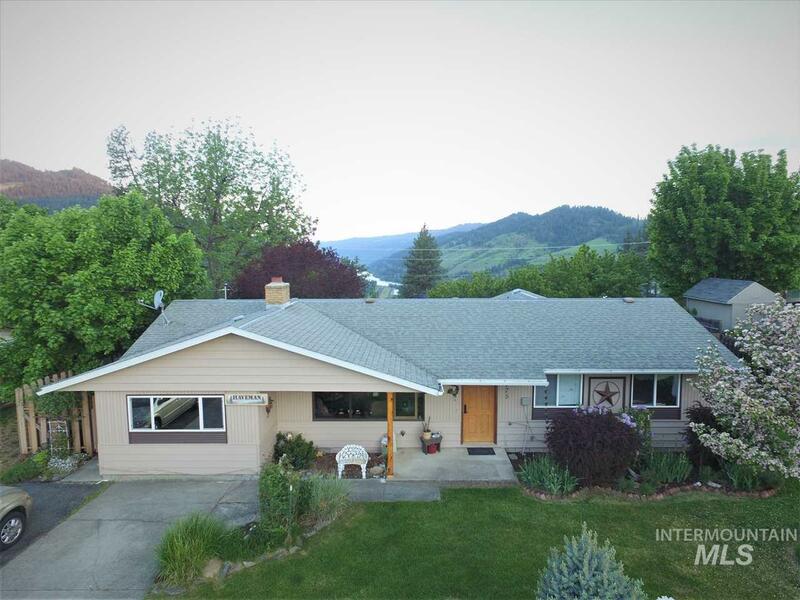 If you have any questions or you would like more information about any Orofino homes for sale or other Orofino real estate, please contact us and one of our knowledgeable Orofino REALTORS® would be pleased to assist you. "EMBRACE the serenity of nature as you wander about these 624 private acres. 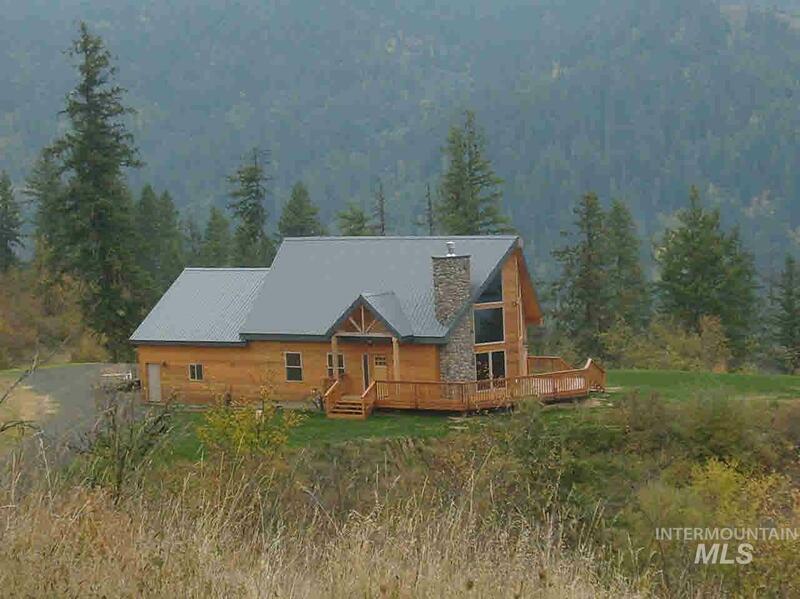 Large custom Log home sits nestled in the timber 1.3 miles from HWY 12 on a graveled private driveway. Habitat mix seeded spur roads give access to the whole property that wonder by a mixture of wildlife watering holes they enjoy the natural springs & year round creek. This property has a mixture of Timber that makes this a wildlife paradise. Many unique shops and out buildings are scattered throughout. 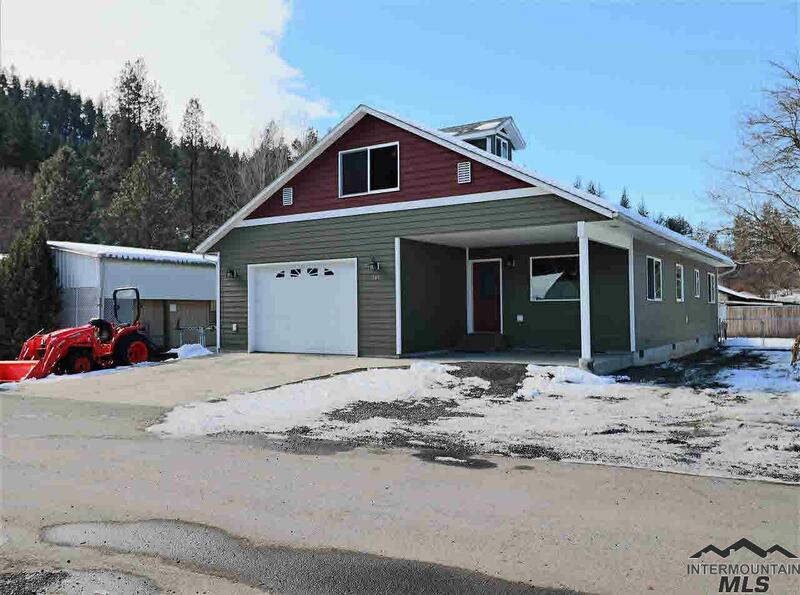 This property is "
"Overlooking the Clearwater River with Water Frontage! Enjoy Breathtaking views from the Covered Wrap Around Porch in this Lodge Style Custom Built home! Home boasts Amazing features such as 'Fireproof siding, roof, decking, & railings', 2 Kitchens, 1,800 sqft Insulated Shop with Loft & Large Bathroom, Private Self Pumping Artesian Well with Backup pump, RV Site-Power & Septic. Fenced Garden & Orchard! Approximately 54 Acres w/ Timber. This Beautifully Crafted home is ready for YOU! Motivated Sel"
"Embrace the serenity of nature as you wander about these 360 private acres. 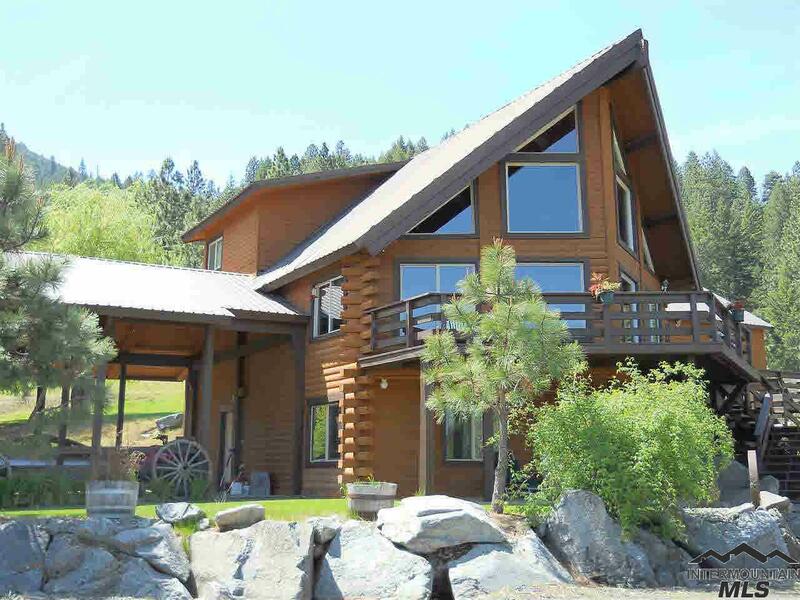 Large custom log home sits nestled in the timber 1.3 miles from Hwy 12 on a graveled private driveway. Habitat mix seeded spur roads give access to the whole property that mixture of wildlife watering holes as they enjoy natural springs and a year round creek. This property is a mixture of timber that makes this a wildlife paradise. Many unique ships and out buildings are scattered throughout. This property is a must see"
"Paradise along the river. 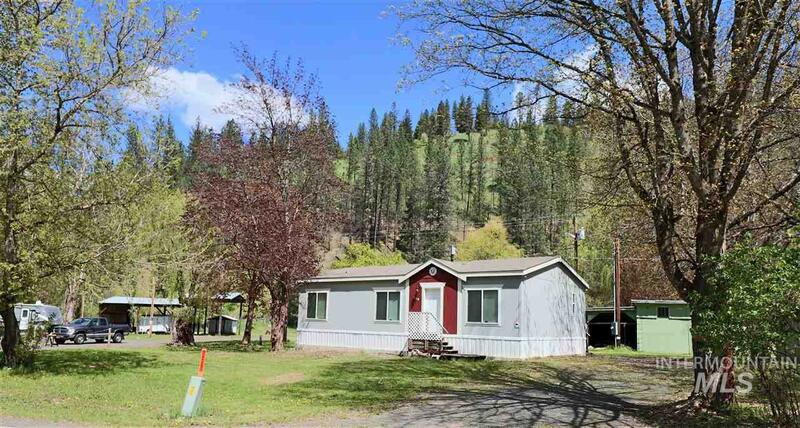 This home has it all, from the spectacular Clearwater River backdrop, to the guest house, shops, fruit trees, hobby barn, to the camping spot above the water's edge! The living room boasts floor to ceiling windows, the kitchen is graced with granite counters & new stainless appliances, and the outdoor space includes a gathering area around a firepit & hot tub. This is the life, world class hunting & fishing just a step away..."
"Peck the Hidden GEM of Idaho THE ONE you have been Waiting for! This is a state of the art NEW BUILD in 2016 with high end touches including the Wolf gas range. Plenty of parking and a nice heated SHOP. Lovely mountain views, Charming Hobby Cottage. Garden area, Radiant Floor Heat, Covered patio, Fenced back yard, Solid Oak floors, beautiful Quartz counter tops, Hickory Stairs, wonderful Bathroom with 72in Kohler Tub, Ruud AC/Furnace, Amazing Master Suite with Spacious walk in Shower, High Spee"
"Your lake view retreat awaits with this 28 acre property! With over 3300sqft of living space, you're sure to have plenty of room in this 2 bedroom, 1.5 bath home that also offers 3 other no conforming rooms as seen in pictures. Main floor dining and laundry, with a second living room in basement. Property includes garden area, green house, 2 car garage, barn, small orchard, LOTS of trees and a new septic system. Not to mention the AMAZING scenery. Lake View Rd. is a major school bus route and is"
"Dworshak Reservoir custom home on 8.83 private acres. Tremendous views of the Reservoir & just a few minutes to the boat launch. A custom Beauty with open large loft. open floor plan with wood floors & a custom rock fireplace. this cabin is a place to call home. large over sized garage 24 x 25 for all your toys nestled in the heart of the DENT BRIDGE back woods country. wildlife is abundant surrounding this peaceful cabin tucked away from it all. 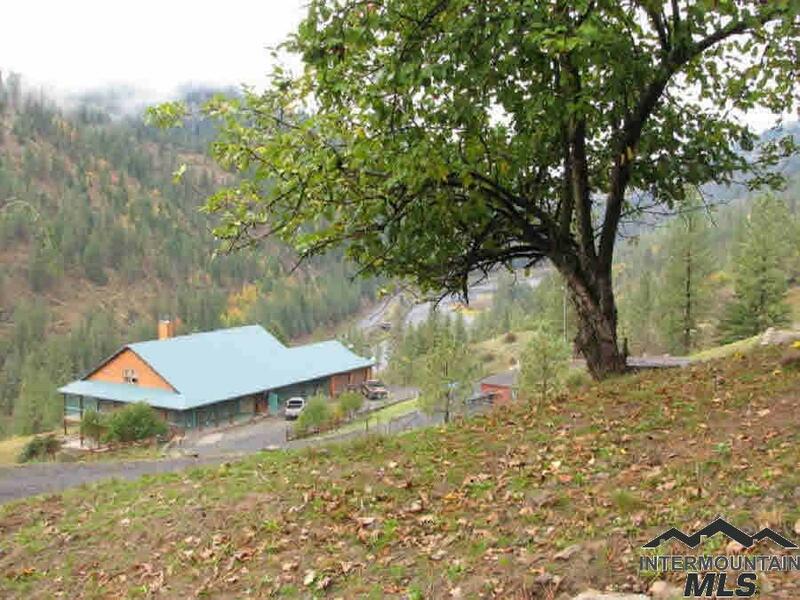 Currently Used as a weekend vacation retreat when"
"Amazing panoramic views overlooking the Clearwater Valley above Orofino, ID. Only 10 minutes from town. Beautiful home in the country on a little over 6 acres that includes a seasonal creek, wildlife (deer, elk, turkey), an orchard with apple, peach, pear, almond trees, cherry trees near the house and blueberries, raspberries, strawberries and thornless blackberries. There is also a fantastic 24x30 shop with an attached 30x10 lean to. Move in ready don't miss this one!" "Marvelous View!! Smaller home with covered decks on front and back. Three shops. One finished 32 x 55, wired 220, loft, cement floor, two electric doors, huge wood stove, insulated. One 33 x 56, two electric doors, one tall enough for motor home. wiring mostly completed. Pluming ground work in. Third shop is a five bay 30 x 50,machine shop. Also a small heated work shop. A tool storage shed, and a chicken coup. Fruit trees include cherry, apple, peach, and pear. 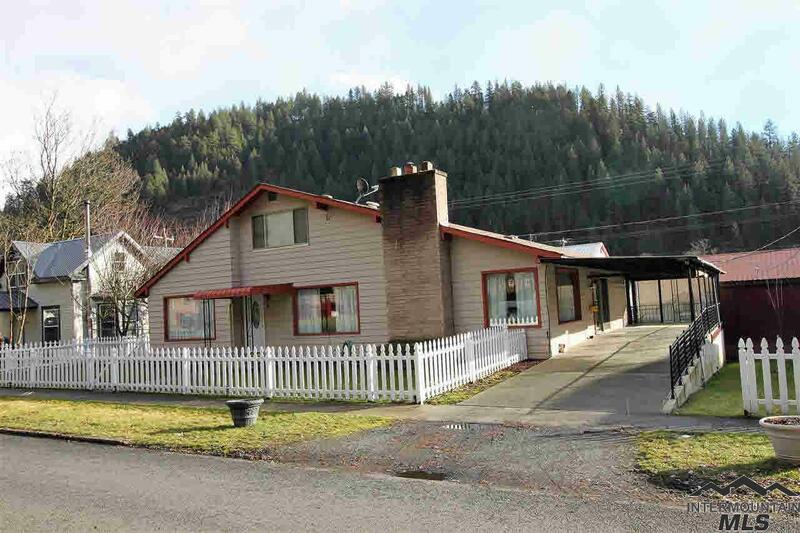 Plenty on room for garden and ani"
"Great 4 bedroom, 3 bath home sitting with 7.74 acres on the edge of Orofino. Enjoy the out of town feel with city amenities of sewer and water. There is room to park your RV on the flat below the house with pasture and a lean-to. Some fruit trees inhabit the acreage along with various wildlife. Recreational opportunities are nearby with the Clearwater River and Dworshak Dam a short distance away. Lots of opportunities here you don't want to miss this one! Check out the virtual tour!" "Residential/Commercial 3.30 acres just minutes outside Orofino. Included in the sale 2016 3 bed 2 bath manufactured home as personal property . Shops and sheds to store all of your toys and equipment. Property has a private well but utilizes city sewer. Irrigation water rights from Orofino creek. Property has 11+ trailer /RV spaces that are available for rent if you are looking for an income potential. New power meters have been installed." "This modern home with an open floor plan sits on a dead end street. 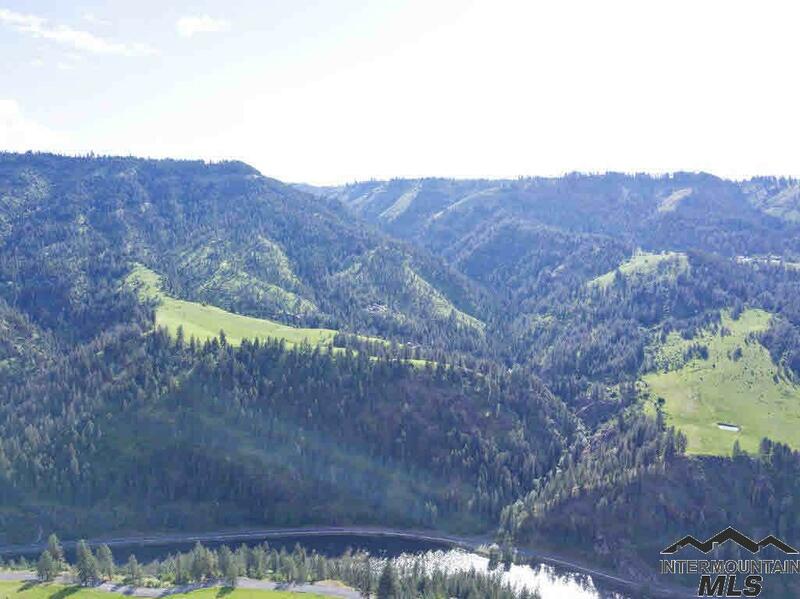 City amenities and recreational activities including the Clearwater River and Dworshak Reservoir are just minutes away. It has an attached garage, room to park your toys and a large deck outback to enjoy the fresh air of the outdoors. The large bonus room is complete with a built in surround sound system creating the perfect escape for the big game or workout session." "Beautiful home with fresh paint, hardwood floors, NEW Master Bathroom, updated main bath & stunning views of the Clearwater River! Nice living room with cozy electric insert fireplace. Dining area with newer sliding glass door leading to lovely outdoor patio. Newer knotty wood kitchen cabinets & appliances. Pantry/storage in laundry area. Newer windows, roof, interior, front & laundry doors, electric panel, sewer line, sprinkler system. 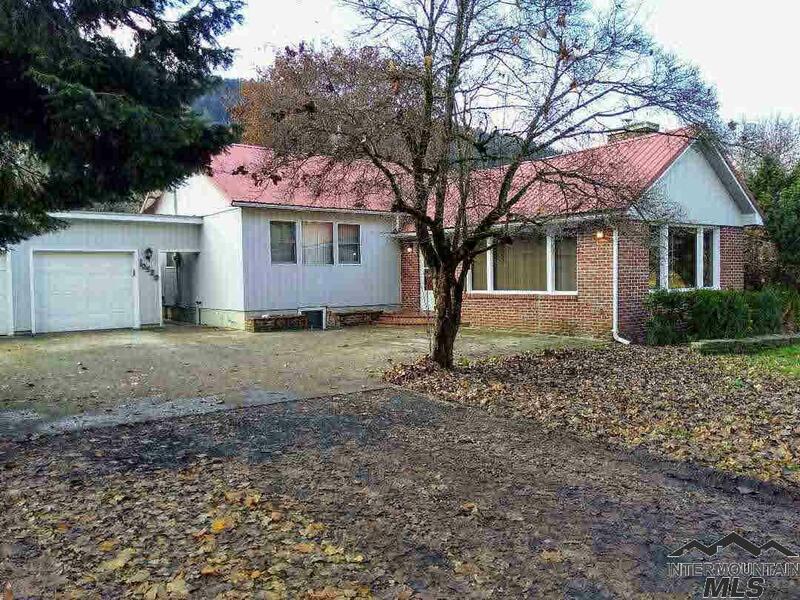 Wonderful fire pit area, garden, fruit trees, & wild l"
"Lovely home with many updates. Vaulted ceilings in living room with fireplace and large picture windows. Main floor bathroom updated with seller installing new full bathroom in basement. Newer flooring throughout. Large yard, potential to build shop with access from road at back of home. Seller is still working on basement and will be a large bedroom with bath." 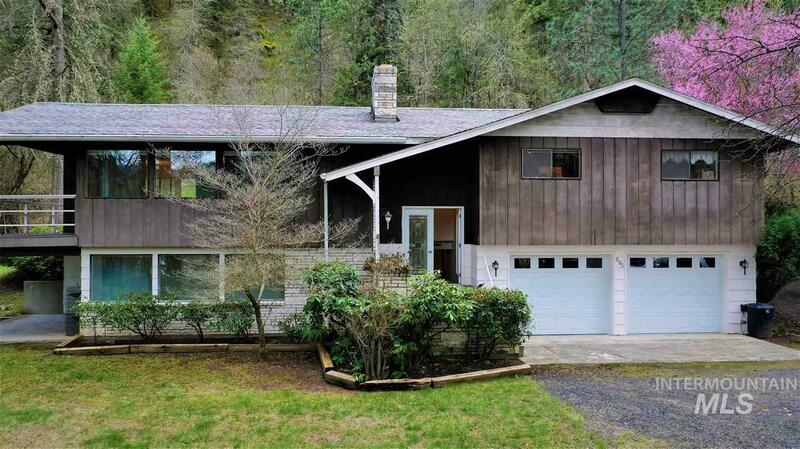 "A very private setting, with a beautiful view of the valley and no close neighbors. Expertly landscaped with trees, shrubs and flowers, to blend with the forest setting. Plenty of fruit trees, apple, cherry and plum. This 3 bath home comes with two rooms in the basement utilized as bedrooms. The home is equipped with an elevator from the basement to the main floor. The seller is in the process of clearing trees and adding room for a shop, garden or orchard. Also adding an area to store toy's." 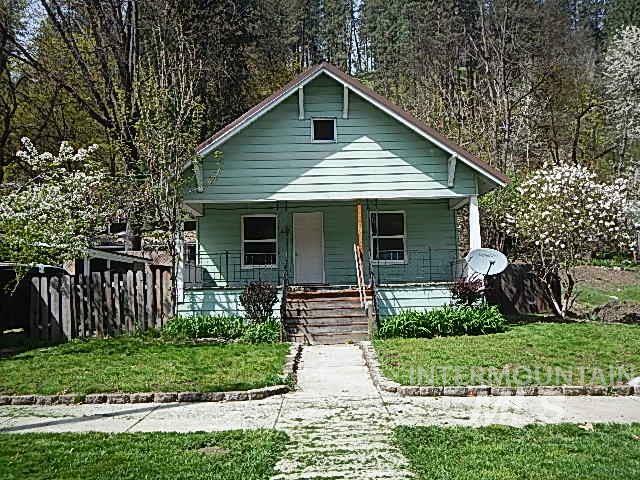 "Home located in downtown Orofino with amenities nearby. The detached 1 car garage has a 1 bedroom, 1 bath apartment above that is currently rented. You could continue to rent for additional income or use it as a guest house .A short distance away to schools and shopping. House has a nice open floor plan with 3 bedrooms, 2.5 baths and tons of storage. 1 car carport attached. Extra parking in the back with another 1 car carport." "Large 3 bedroom, 1.75 bath, 1860 sq. ft, has alot of potential. Original hard wood floors, Large useable.42 acre lot for your yard, garden, or shop. This property is all fenced with chain link, and has many fruit trees and shade trees. House has a 600 sq, ft covered deck above the 2 car garage. Three extra rooms in the basement that are non-egress. 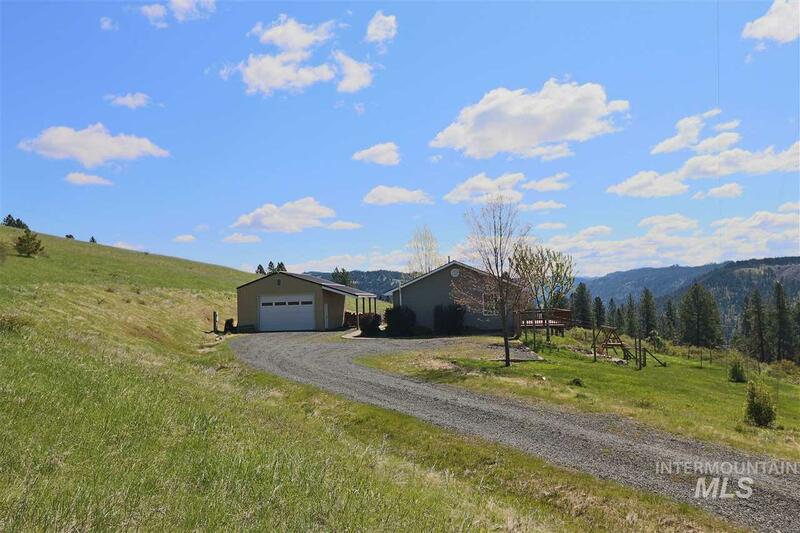 This home is walking distance from the Clearwater River. Must see to appreciate." "Cute, Adorable and Ready for you! This Move in Ready 3bds, 1 bath with an Additional 644 Sqft, 1 Bedroom 1 Bath separate apartment/Mother in law quarters. Lots of new to come see. New Paint, flooring, Vanity. 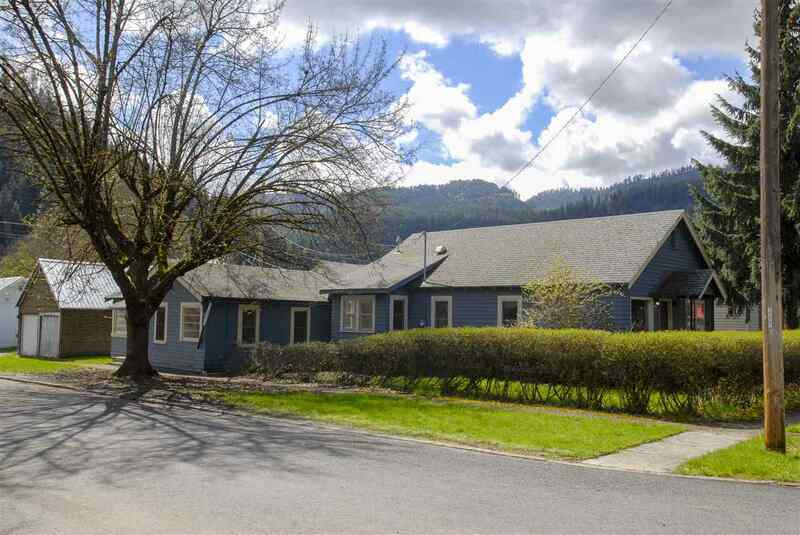 Centrally located in downtown Orofino. This has been used for rental income $850 or the 3 bedroom and $650 for the 1 Bedroom. Don't forget about the garage. This one will go quickly, Call today!" "Price Reduction! 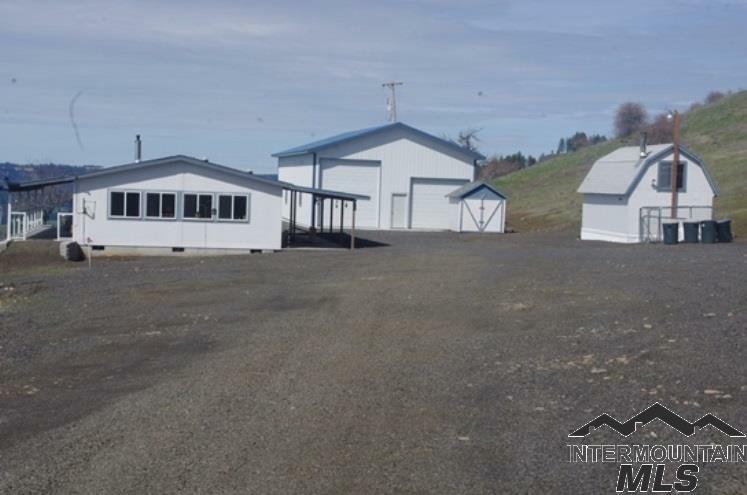 4.11 acres with home near Orofino just off the paved road. Great starting point to access the fantastic recreational areas nearby. Property is ready for you to make it your own with a garden area, mature fruit trees and wildlife that abounds. The house has a cabin feel and could be used for a recreation home or turned into a guest house with room to build your dream home. Also 1200 sq ft stem wall foundation for future building on property. Shop has plenty of storage." "One Level. 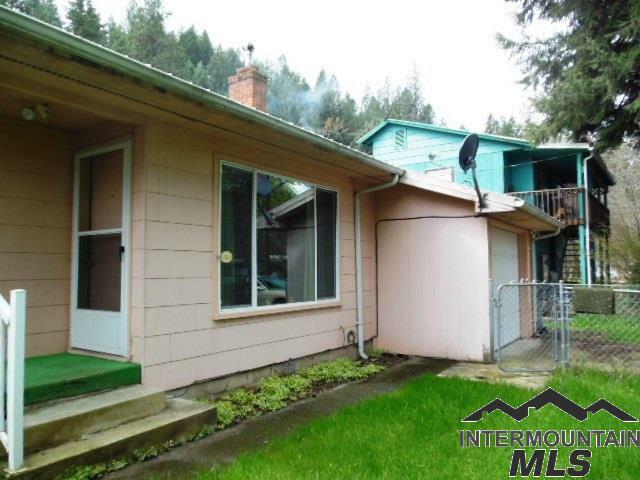 One level well maintained home in the Riverside area of Orofino. Three bedrooms and one bath. Large dining area open to the kitchen. One car garage. Covered patio. Completely fenced yard." "AFFORDABLE Cozy Cabin Investment! This 2 Bedroom home has a great rental history. Easy maintenance metal roof and on a good size lot. The seller may carry with 30% down at 6.5% interest; estimated Principal & Interest Payments around $285, Taxes $107/month (based on 2018 taxes), Insurance depends on individual/company used. Rents for $650/month." "MAKE THIS YOURS! Lots of work left to update this cottage. One bedroom plus another space at the back of the house with no closet. Small manageable yard and two car garage. Yard is about to bloom. 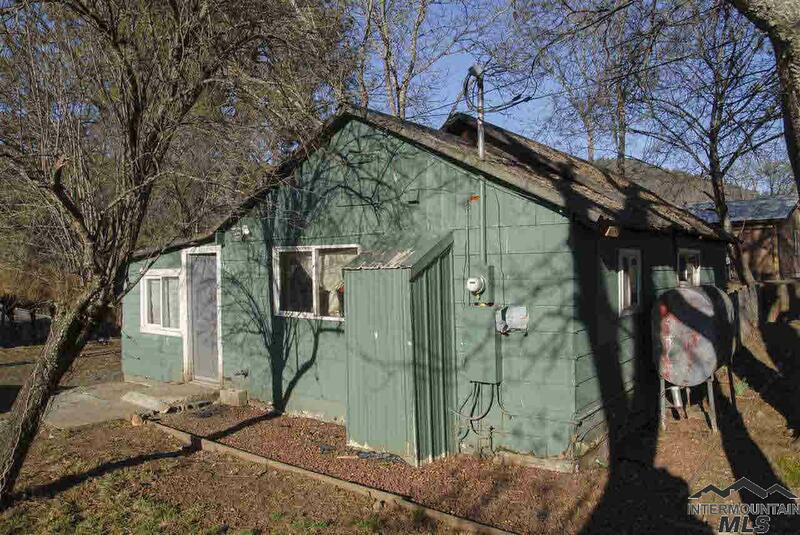 Owner would carry,"
"Outdoor & Fisherman s Paradise on the edge of town in the hidden village mobile home park! 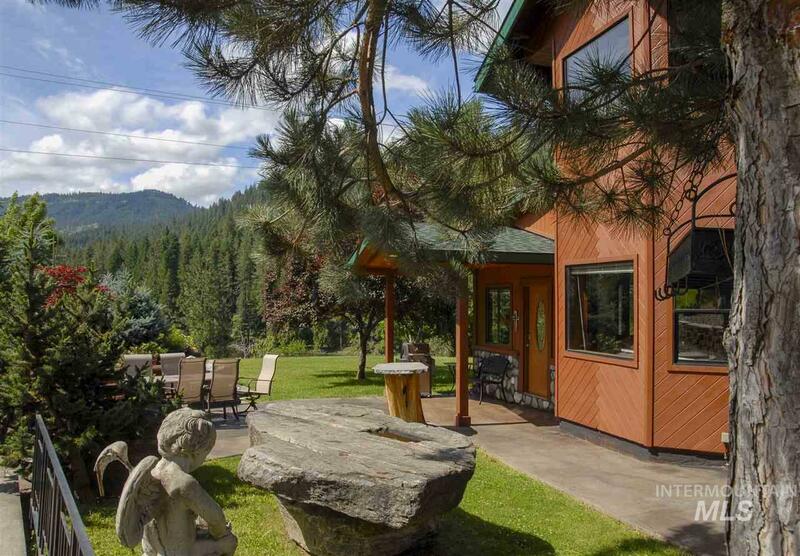 Nestled into a large double lot near a natural walking path that borders the river by some of the top steelhead holes on the river! Experience nature at its best in this cozy single wide. Many updates including Lennox furnace, heavy winter package with 6 walls for efficiency, wheelchair accessible and more! 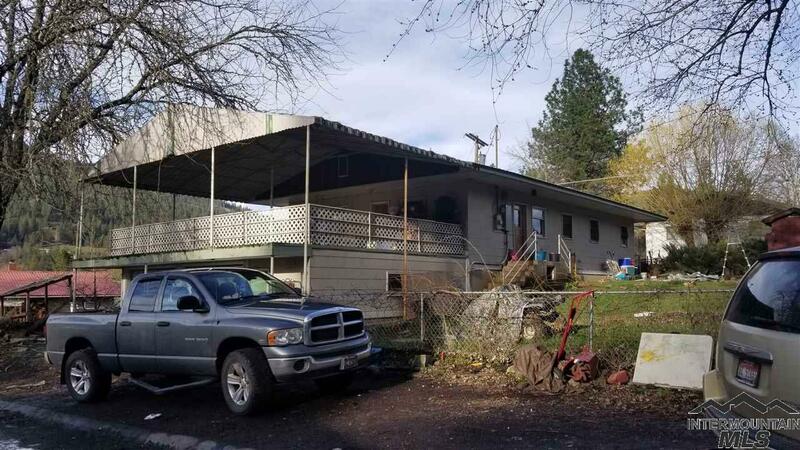 2 covered/enclosed decks, large carport, detached shed and lots of park"